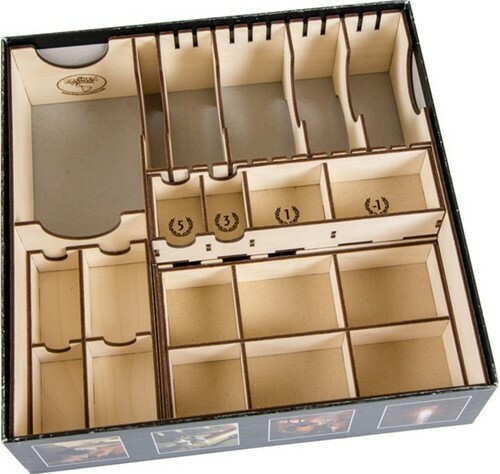 Get your civilizations facing off faster with our Dueling Organizer compatible with 7 Wonders™ Duel. 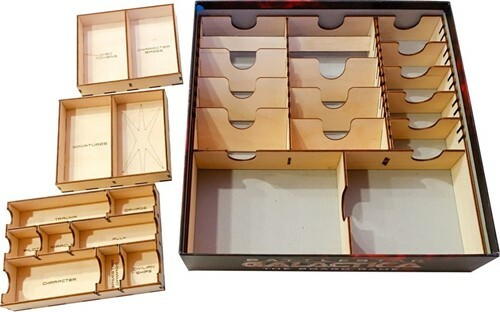 If you've purchased any of the expansions for 7 Wonders, you quickly realize that the original game box was not designed to hold any extra game boards. 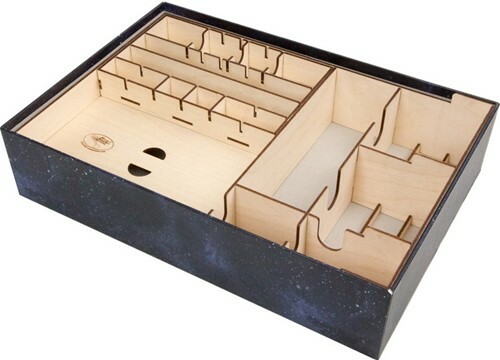 You also have limited space for card storage. 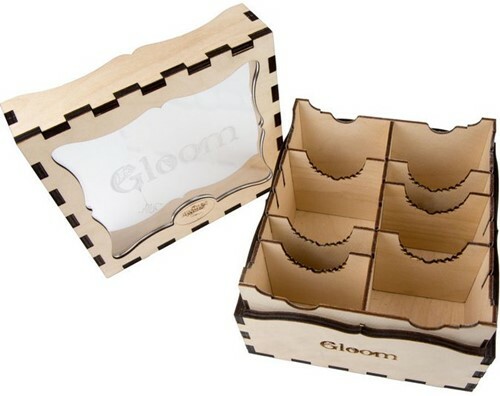 Time is short and all of humanity is counting on you! 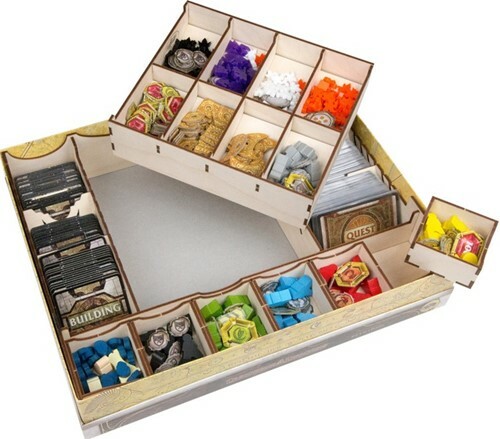 Quarantine your game with The Broken Token’s Biohazard Containment Unit (assembly required), compatible with Pandemic™ by Z-Man Games. 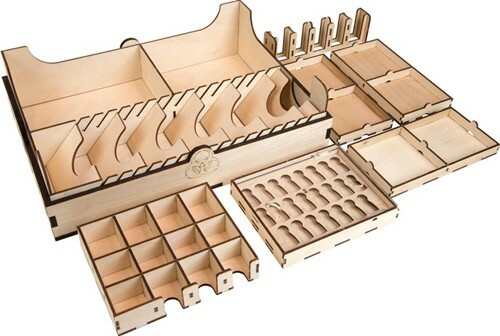 DnDeeples designed by Danny Perello for use with Lords of Waterdeep. 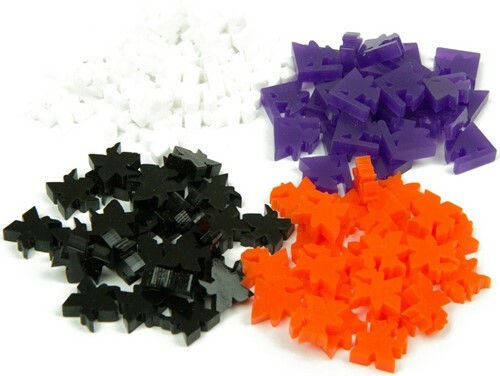 This set includes 25 each of Warriors, Clerics, Rogues and Wizards cut from high-quality 1/4" cast acrylic. 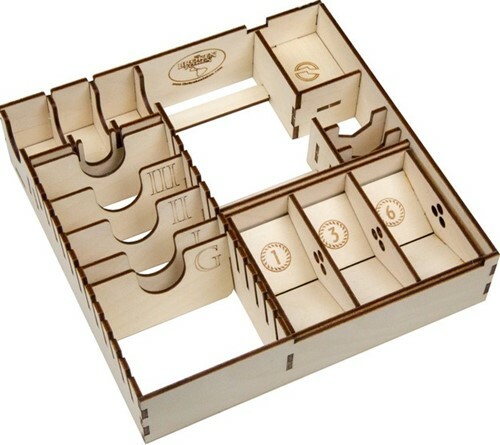 Time to throw out your mama's wooden cubes and outfit your game with some style! 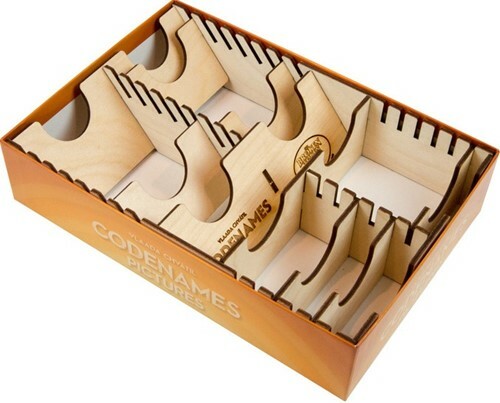 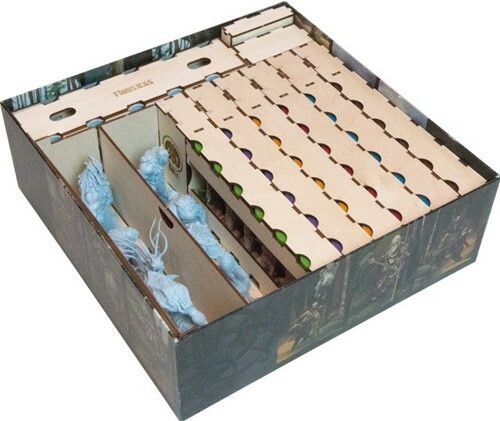 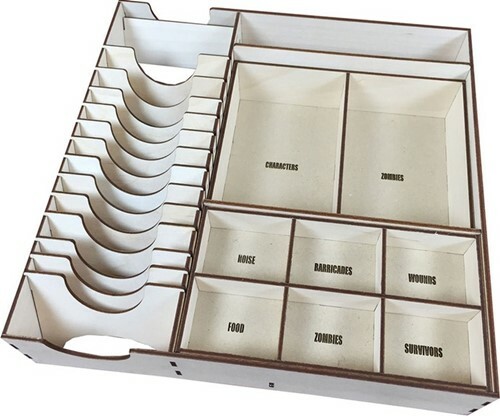 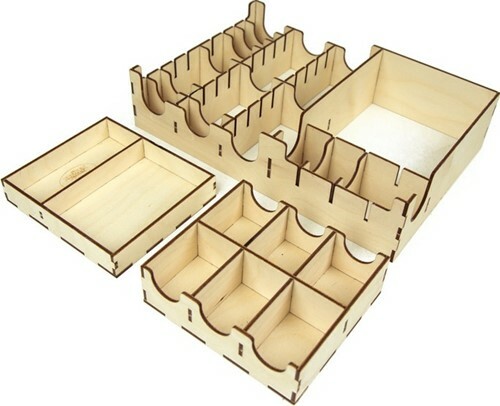 Get organized with our box organizer designed specifically for Eclipse.